Boulder Community Health, Boulder County AIDS Project, Blue Sky Bridge, Boulder County Health Department, Boulder County Mental Health Center, Boulder Medical Center, Boulder Valley Women’s Health Center, Center for People with Disabilities, Clinica Family Health – People’s Clinic, Dental Aid , Grillo Health Information Center, Kaiser Permanente, Longmont United Hospital, Mental Health Partners, Planned Parenthood, Salud Family Health Centers, TRU Community Care Hospice, University of Colorado Health. 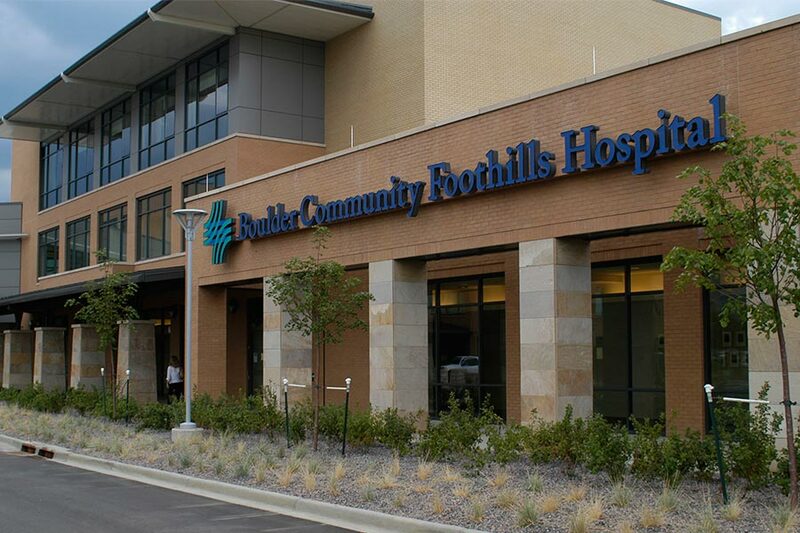 Boulder County has additional full service hospitals, including Exempla Good Samaritan Medical Center, Centura Health-Avista Adventist Hospital, Longmont United Hospital, and UC Health Longs Peak Hospital. The metro Denver area is a regional medical center and Boulder is within easy driving distance of facilities providing a full range of care. High demand for healthcare services has resulted in the expansion and construction of several new medical facilities throughout the region.